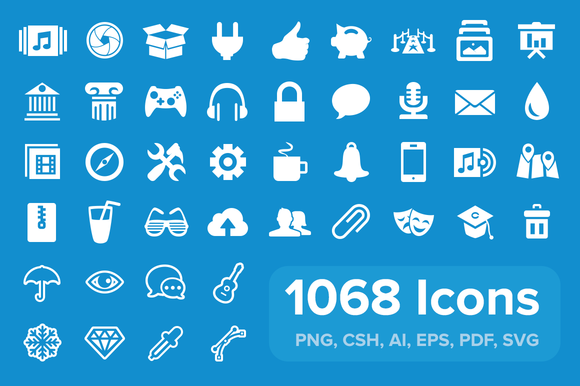 38 PNG and ICO Icon Files. 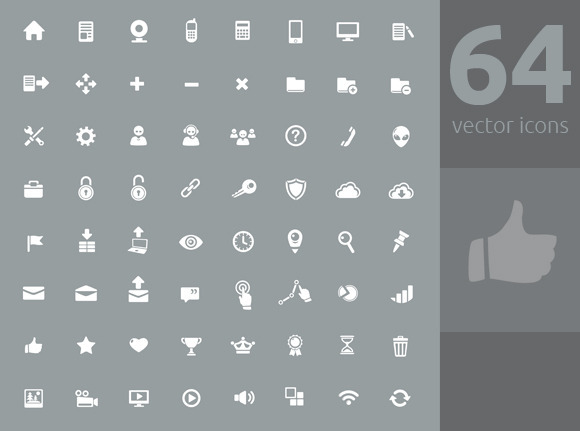 Suitable for User Interface Application or Website Development. Pixel Perfect Design.